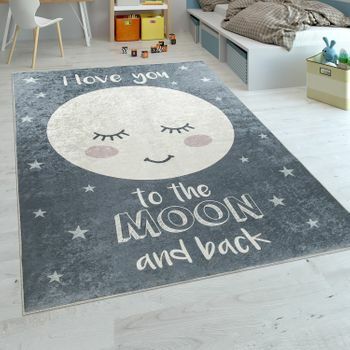 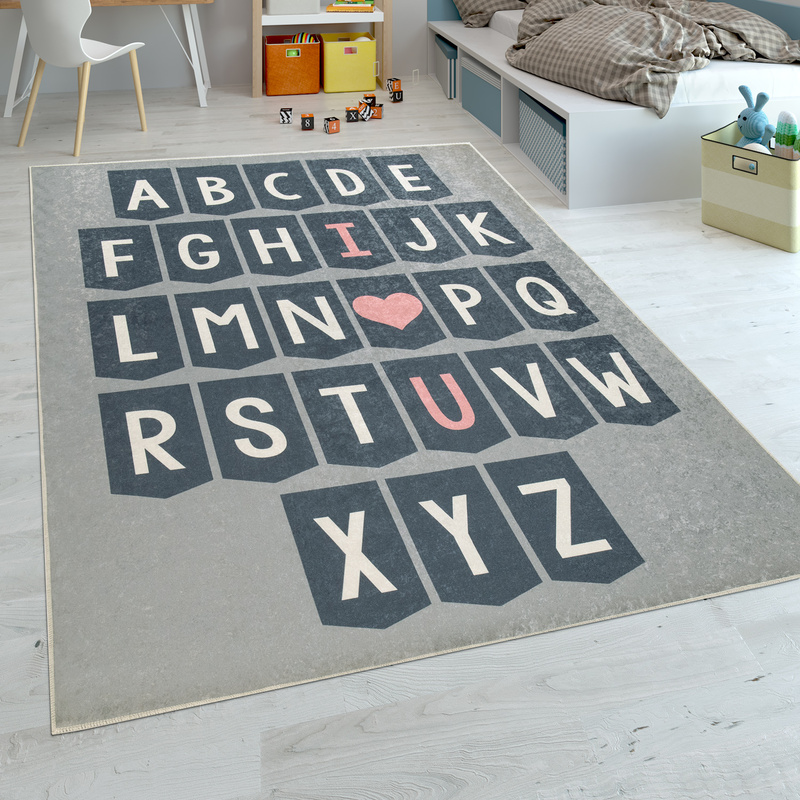 Love can be expressed in many different ways: with this gorgeous rug, for example! 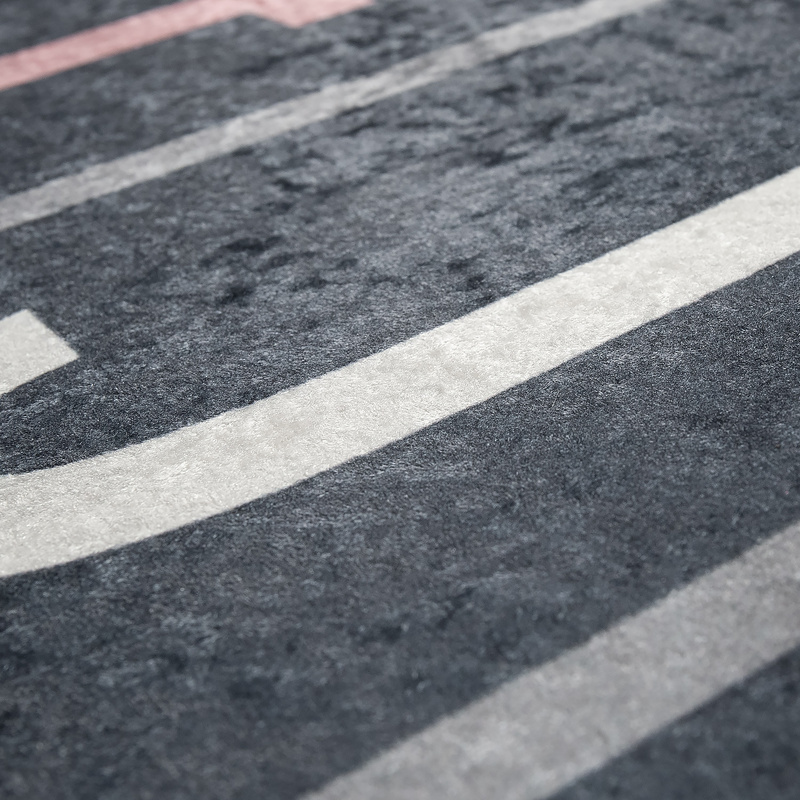 A muted grey background sets off the modern alphabet design to perfection. 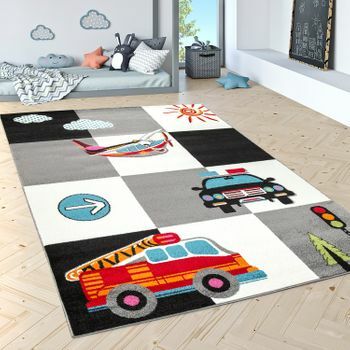 The printed motifs adorn the rugs soft surface. 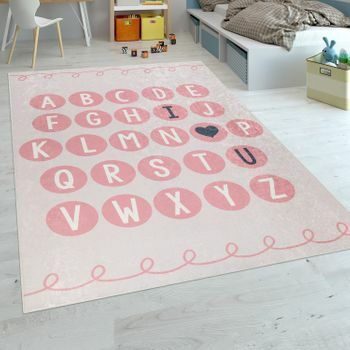 The highlight of this rug  and what makes it really special  is the pink slogan „I love u“. 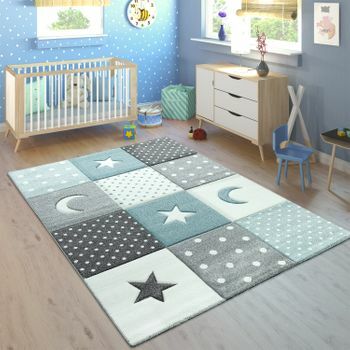 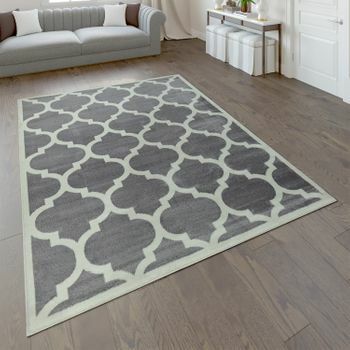 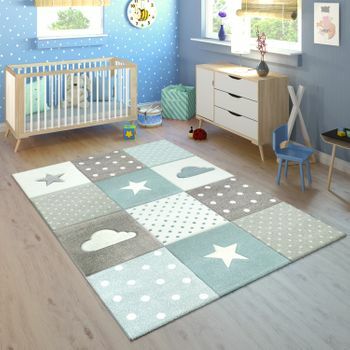 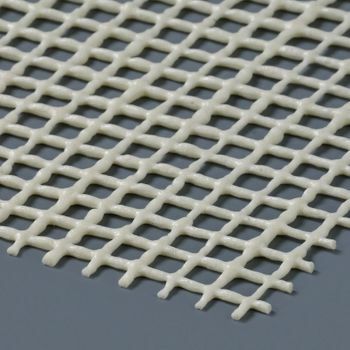 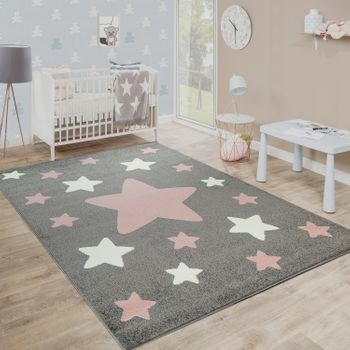 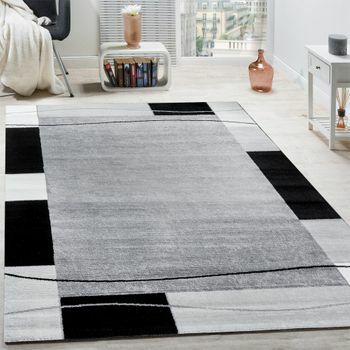 The washable rug is made from hard-wearing polyester, making it a breeze to clean. 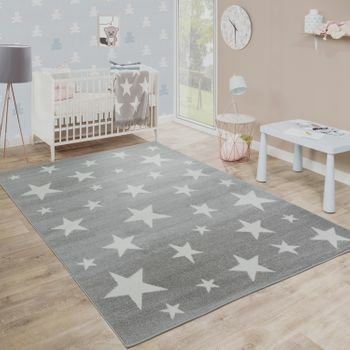 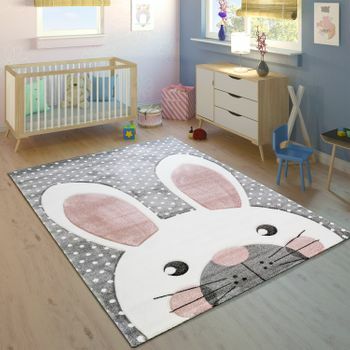 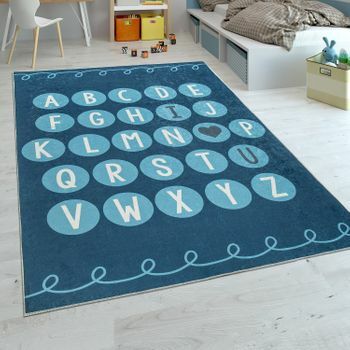 Our tip: This cosy flat-weave rug is the perfect place for cuddling, playing or learning. 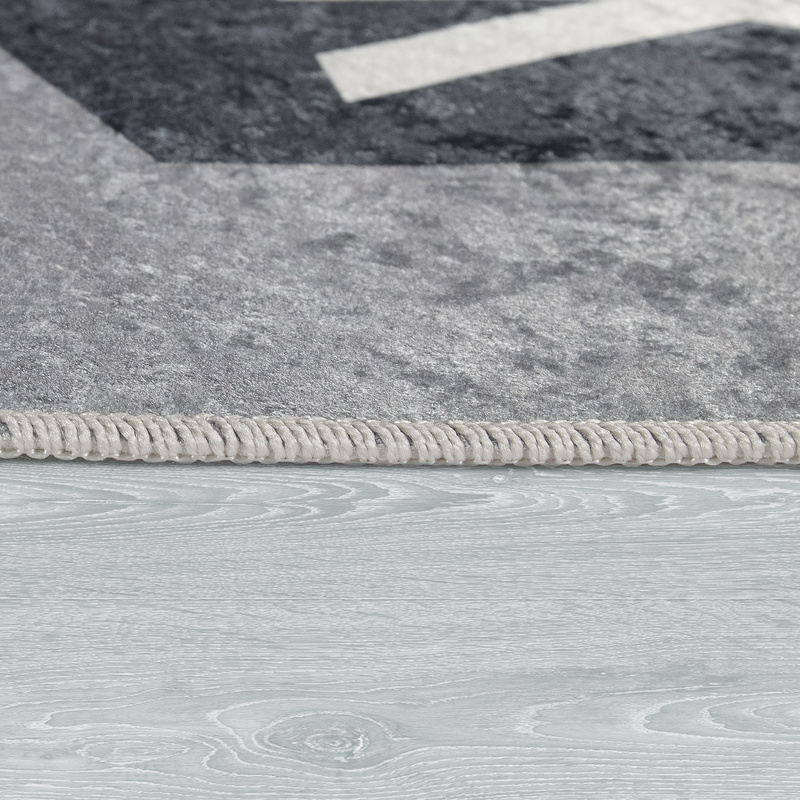 Its contemporary grey colour means that it will look good in many different interiors  the last word in style combined with all-round practicality.